Whatever your needs, whether commercial or domestic, we can give you impartial advice. 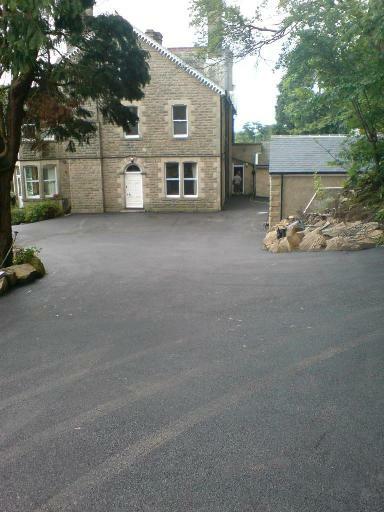 BlackTop Tarmac is a family-run business based in County Durham with over 19 years experience in the road surfacing industry. We have an extemsive knowledge and the necessary qualifications to offer a very high standard of work, carried out by an experienced team of operatives, to the commercial, industrial and domestic user. We are fully equipped with a wide range of equipment to handle all types of work from hand to machine laid compact surfaces, providing a complete Tarmacadam/Asphalt package. We offer technical advice to our customers to ensure that the driveways we install are precisely to our customer's neaes, along with very competitive prices and quotations ensuring no further cost are incurred.